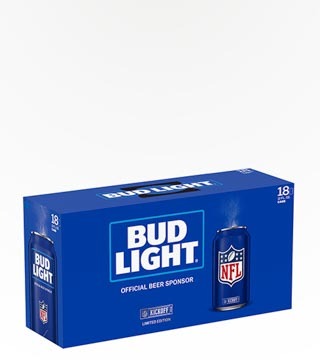 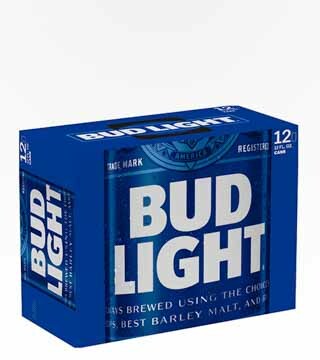 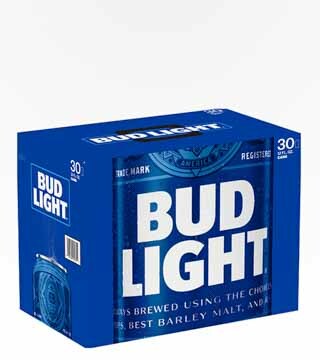 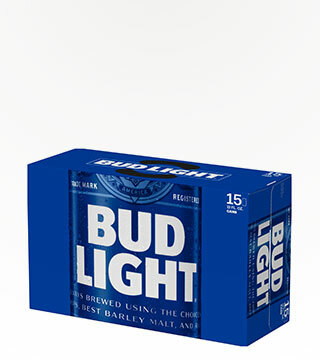 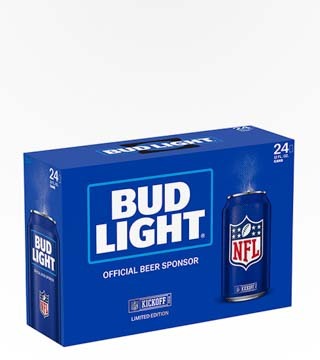 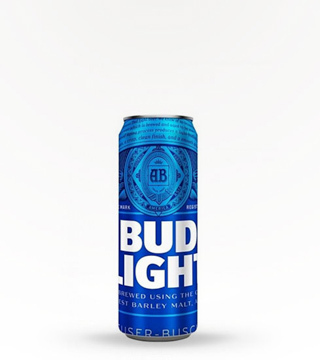 Bud Light is always found where good times are being had, from music festivals, to sporting events, to Friday nights at the bar. 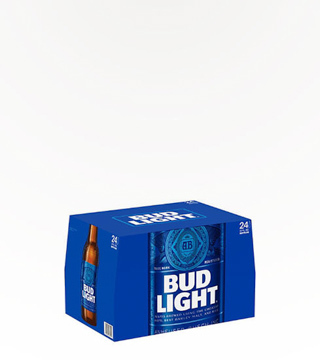 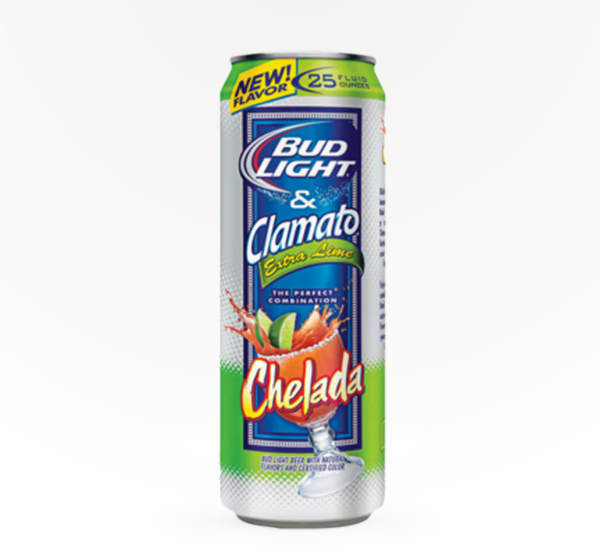 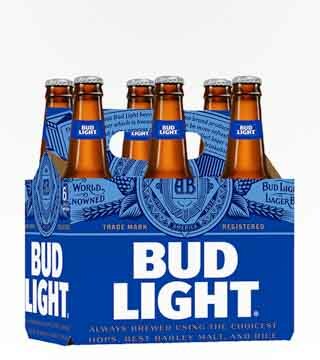 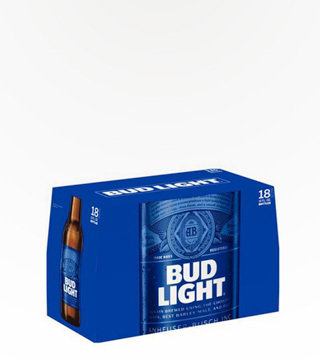 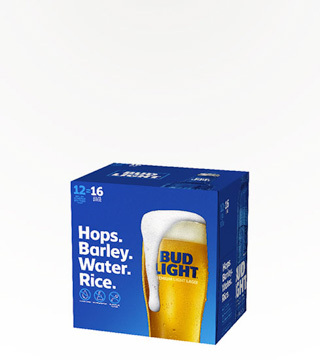 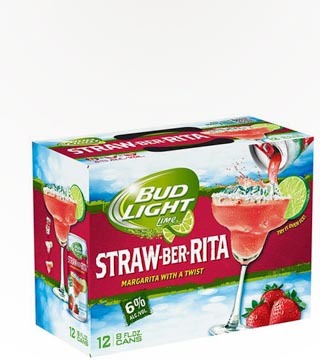 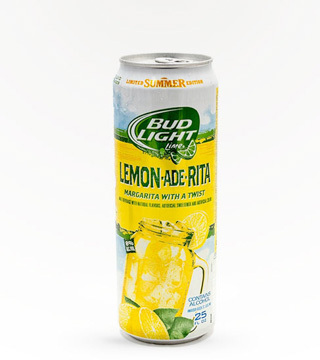 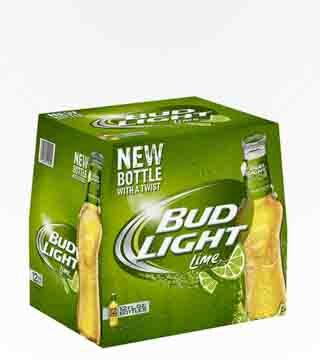 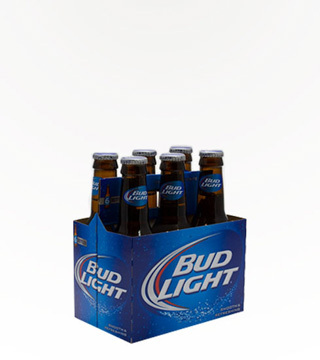 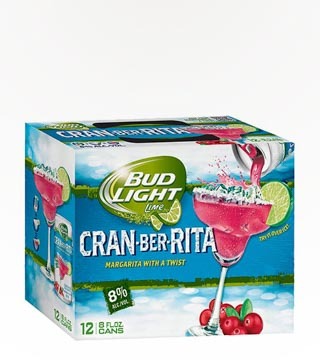 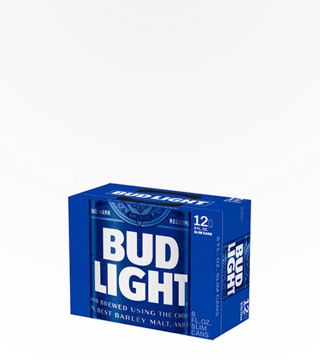 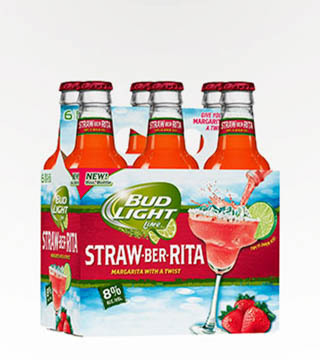 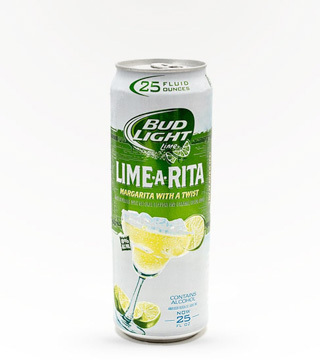 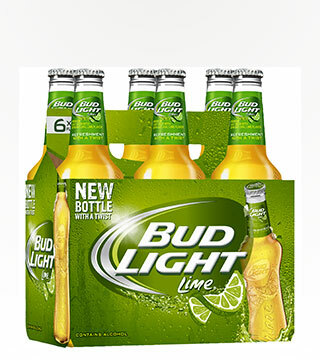 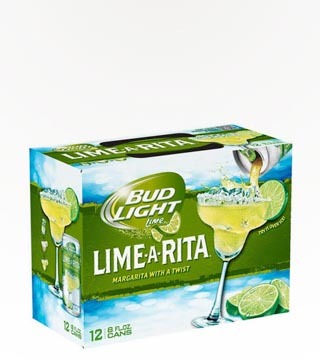 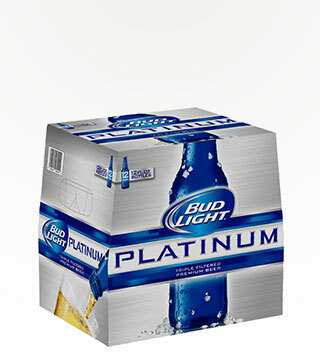 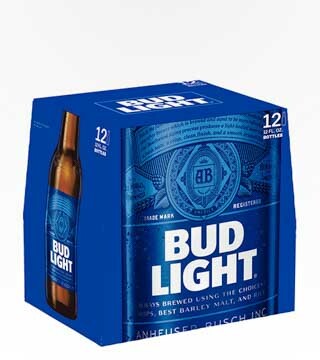 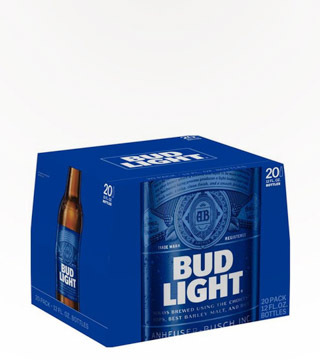 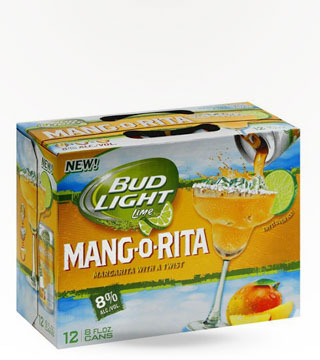 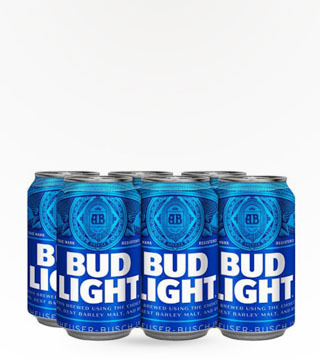 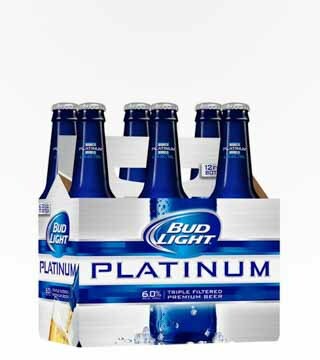 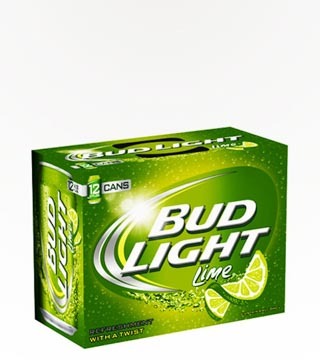 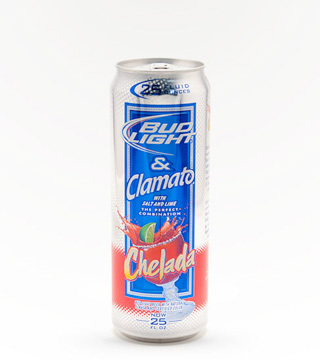 It’s the #1 best-selling beer in the country, and it’s one of mankind's greatest achievements: A crisp, clean, full-flavored light beer under 110 calories. 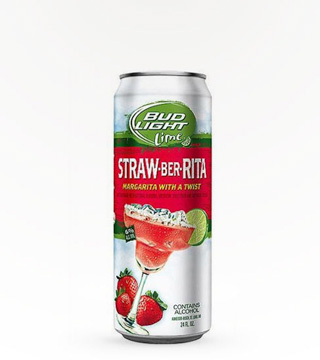 What a time to be alive.